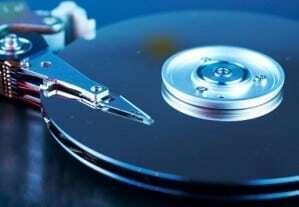 At LaptopMD we are the masters of true data recovery, from hard drives and solid-state drives alike. Are you worried that your system repair may cost a lot? If so, just call us. Why are we better than other data retrieval shops? Other computer services in New York City may say they offer data recovery, but are only capable of data transfers with commercially available software. The few services that do offer dedicated data recovery are industrial-oriented companies and charge thousands of dollars. 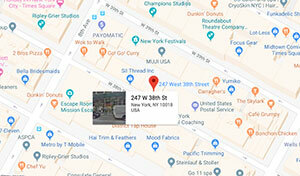 LaptopMD NYC has found a happy middle ground: we charge flat fee for data retrieval, however, if you need in-depth data recovery NYC service, we also have a clean room and state of the art machinery. For most sophisticated repairs we can use data recovery machinery. 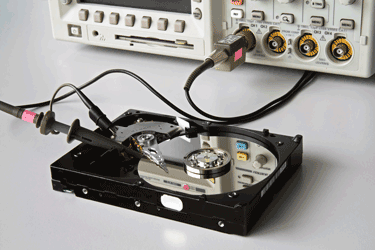 Our machine duplicates hard drives at a true imaging speed of up to 180MB/s, the fastest in the industry. Machines with this level of efficiency are typically available only to the FBI or CIA. Contact us for FREE estimate today! 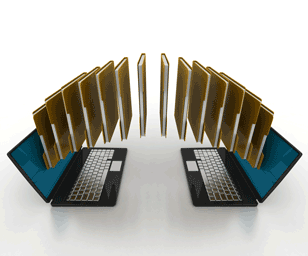 We can recover data from all kinds of devices and storages! By providing options, we keep our data retrieval costs manageable.We have assumed the responsibility to offer the most affordable true service in New York City. We are confident we can beat out all the competition. 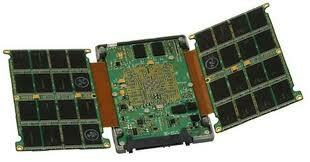 For data retrieval, we will not charge cleanroom prices like other data recovery NYC shops will. If mere retrieval is not enough, we can escalate your case up to and including head and PCB repair or full platter swaps. LaptopMD data recovery NYC specialists can backup from deleted, corrupt, missing and inaccessible data losses as well as water damaged and burned hard drives. We are like penicillin for your hard drive. We’ll help your data live long and prosper! Clicking Hard Drive: Bad. Clicking this link: Good! Data transfers in the blink of an eye. Clean Room? Check. Parts? Check. Just think of us as spell-checker for your hard drive. 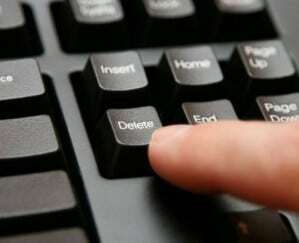 Goodbye, errors!